For our new collection summer 2016. 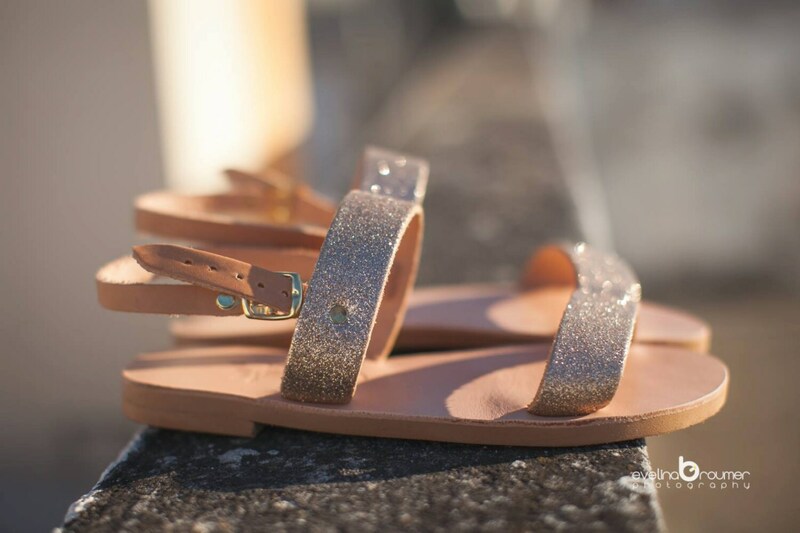 We love this sandals ..
•The LEATHER we use is selected carefully from local suppliers. as no chemicals are used. 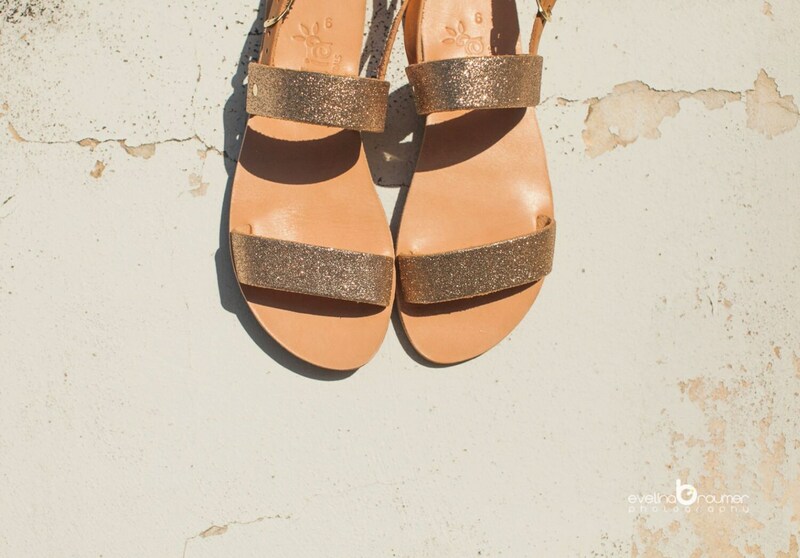 The natural vegan tan leather will naturally darken with wear and exposure to sunlight, becoming more and more beautifull as time passes by. 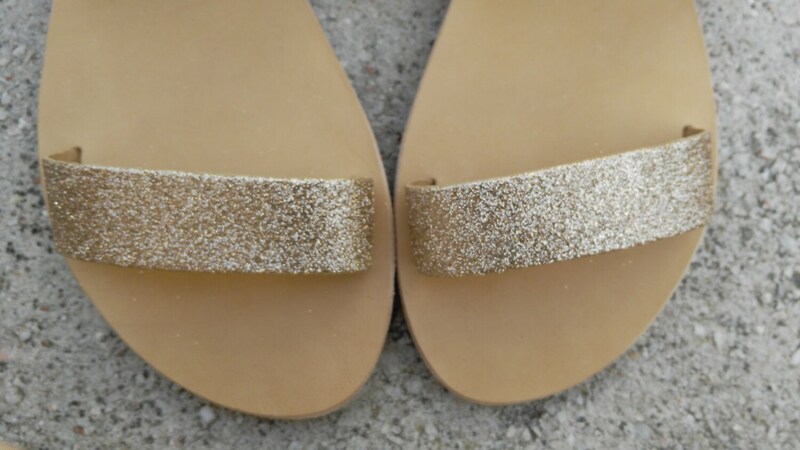 If you choose natural colour you will recieve your sandals on their newest form of light brown. 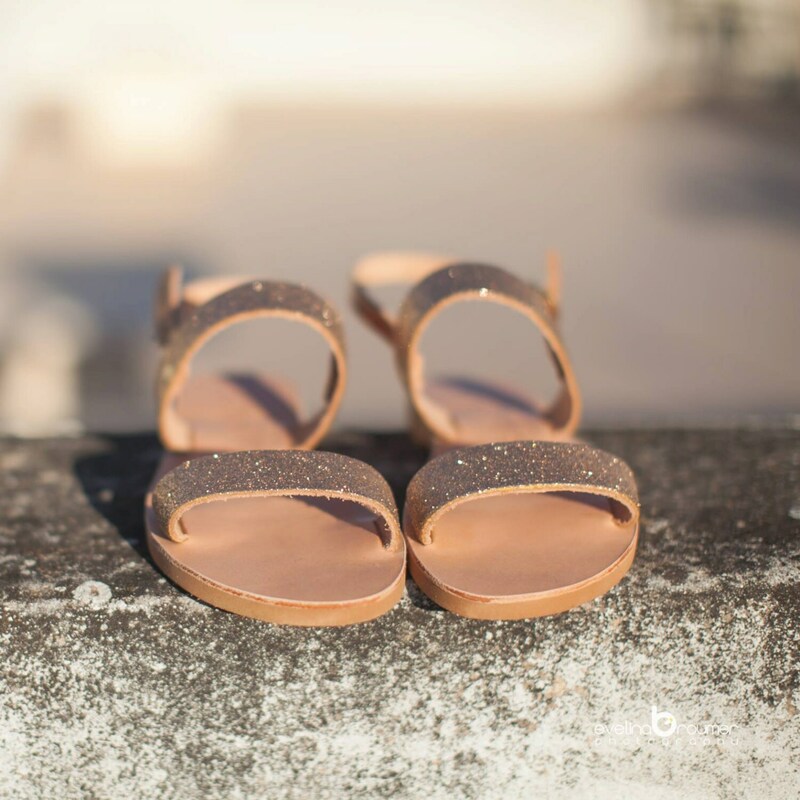 The leather will soften and take the shape of your foot, hugging your every step.Although, make sure you choose the correct size! •You re done! Choose what sole size fits you better.